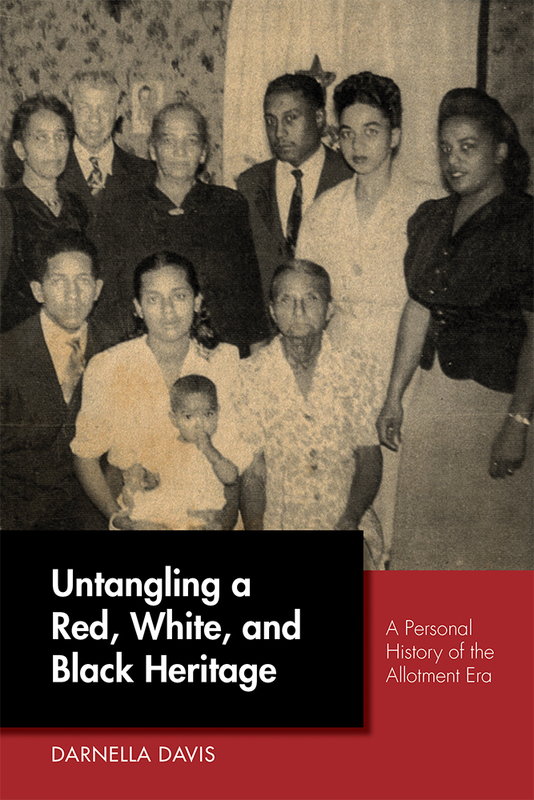 Examining the legacy of racial mixing in Indian Territory through the land and lives of two families, one of Cherokee Freedman descent and one of Muscogee Creek heritage, Darnella Davis’s memoir writes a new chapter in the history of racial mixing on the frontier. It is the only book-length account of the intersections between the three races in Indian Territory and Oklahoma written from the perspective of a tribal person and a freedman. Darnella Davis is a lifelong artist, writer, teacher, and scholar. Her publications have focused on education reform and equal opportunity. Born in Oklahoma and raised in Detroit, Michigan, Davis now lives in Washington, DC.